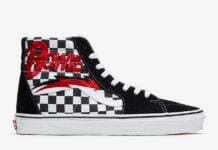 Vans has yet another SK8-Hi coming in connection with Dakota Roche. The latest drop comes dressed in a Covert Green and Black color combination. 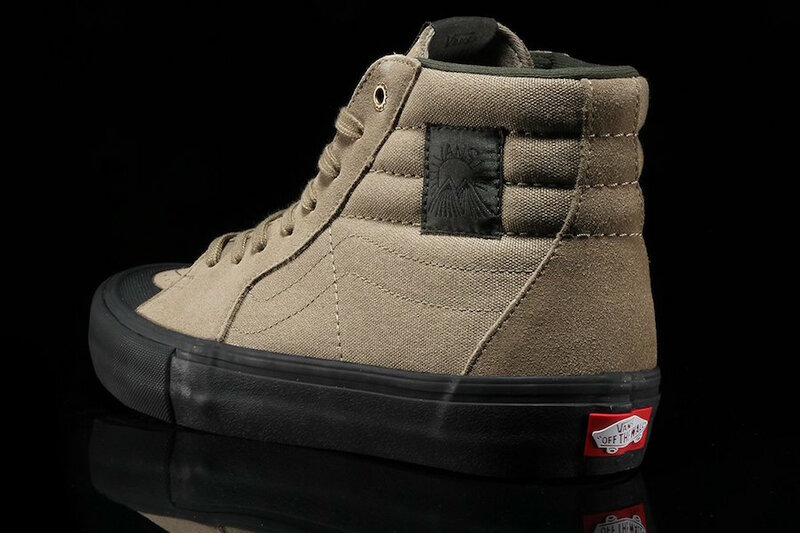 As you can see this Vans SK8-Hi is constructed with a canvas and suede combination across the upper while a single wrap foxing tape and UltraCrush HD liner is used. 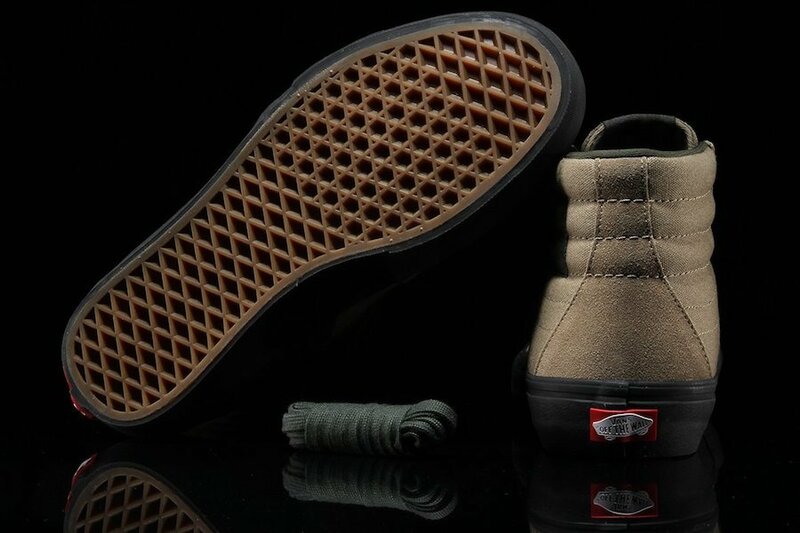 In addition we have the Vans waffle outsole, Pro Vulc Lite construction and DURACAP reinforcement rubber underlays. 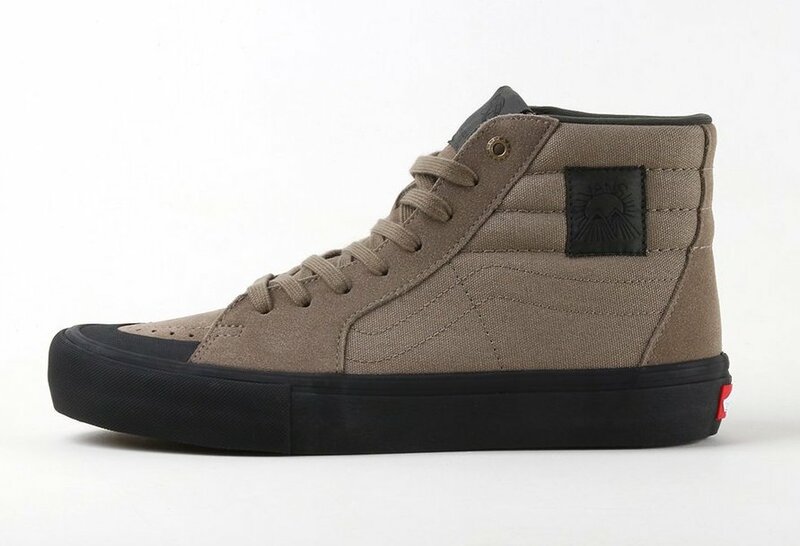 For those that are interested in purchasing the Vans SK8-Hi Pro Dakota Roche in the latest colorway they are now available at select retailers like Premier. 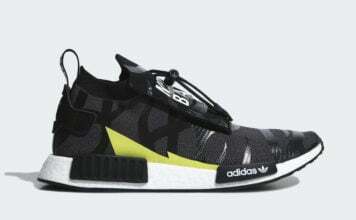 Retail price is set at $75. At the time of writing, only select sizes are still available. To get a detailed look, continue to scroll below.